Sew Me A Song have these beautiful double gauzes from Nani Iro and Kokka. Purple-Stitches have a selection of prints - Empire by Parson Gray in stock. 100% quilt weight cotton and also wanted to let you know that they are on holiday until Friday 24th April. All orders placed until then will be processed on 25th April and posted out on Monday 27th April. Their Sherborne St John Shop will continue to open as usual. 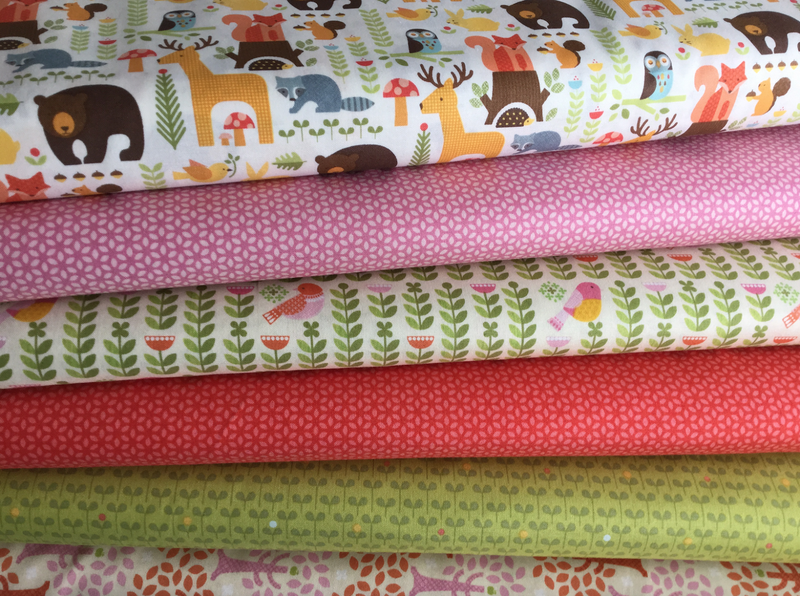 Elephant In My Handbag have new in stock these wonderful Woodland Organic Cottons - For Children and "Big Children" Projects - from £3.75 - Available by fat quarter/metre and bundles. 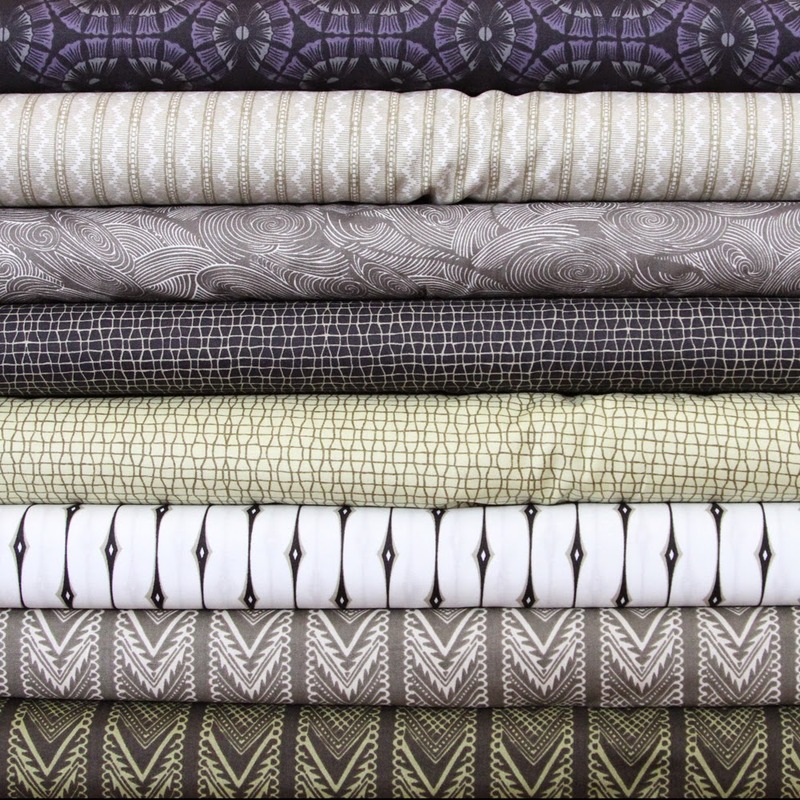 Exciting news for Members of the Quilters' Guild: you can now save 10% on Oakshott Fabrics when you order online and spend £20 or more. 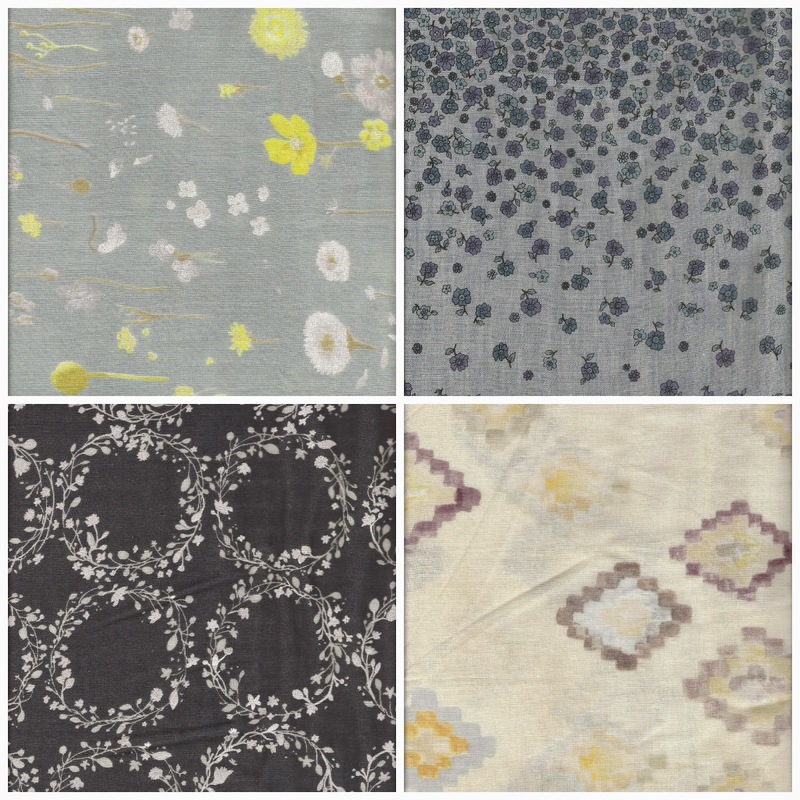 Shabby Fabrics have a bunch of new collections in and they range from florals to Halloween to Christmas. They can all be found in their "New" category. 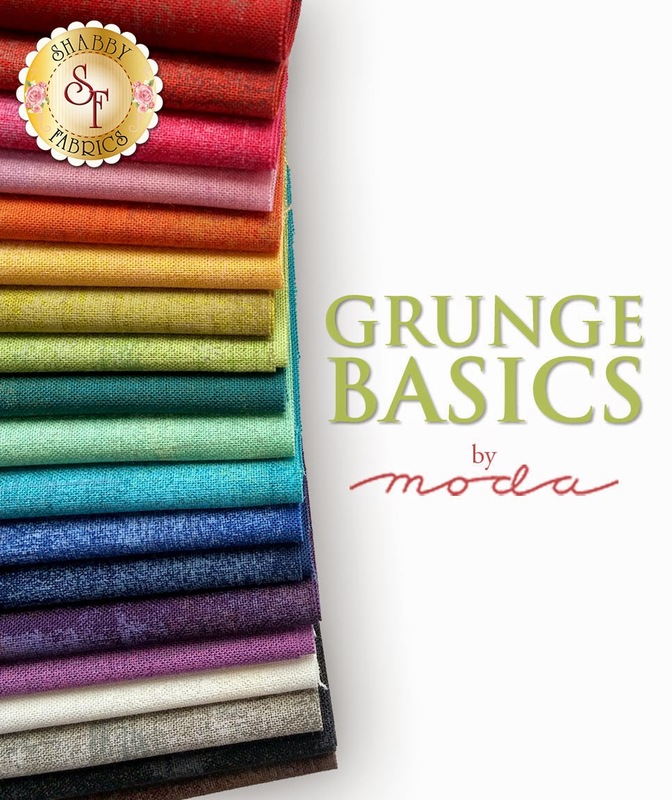 The most popular so far have been the Grunge Basics by BasicGrey for Moda Fabrics. You are awesome author of textile technology. i have some doubt about Fabric Spreading. i have already read about this but i have doubt about it. can you please explain more?